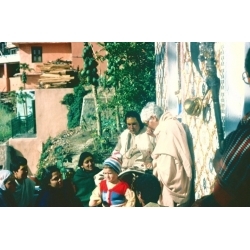 Babaji Live in Haidakhan: Teachings of Babaji recorded in late 1983, early 1984 - 8 volumes in all. 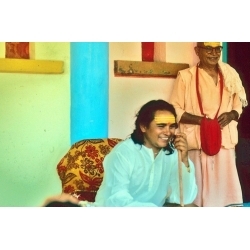 Recently digitized from eight one-hour cassettes recorded live in Haidakhan during late 1983 and early 1984, you can now hear Babaji's Voice and the speeches He was giving. Unedited; raw pure energy from the Master Himself! 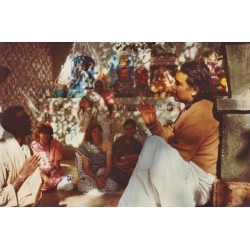 After Babaji speaks, Om Shanti translates into English - in some talks Shri Shastriji repeats Babaji's statements in Hindi before the English translation. This is a digital product which is available for immediate download after purchase.